the extra costs of Brother Helping Brother this year. The request was added to the 2019 Assembly dues notices. The exemplification and charter of Bishop Manogue Assembly (later given the number 50) of Sacramento was approved by the Supreme Board of Directors on October 4, 1915. Our name honors the First Bishop of the Sacramento Diocese, Most Reverend Patrick Manogue. Membership in Fourth Degree is open to all active Knights who have made their Knighthood (3rd) Degree. Student, gold miner, seminarian, and priest of the Comstock, Patrick Manogue built the Cathedral of the Blessed Sacrament when he became the first and founding Bishop of a new Diocese created on May 28, 1886, by Pope Leo XIII. 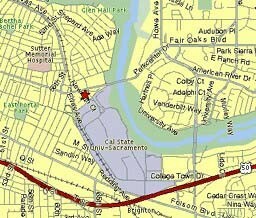 The new Diocese of Sacramento was created out of the old Grass Valley Diocese. 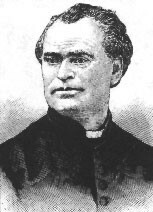 Bishop Patrick Manogue died on February 27, 1895 in the Cathedral rectory. in September, 2001 by SK Pat Sullivan. � Copyright by Knights of Columbus. All Rights Reserved. 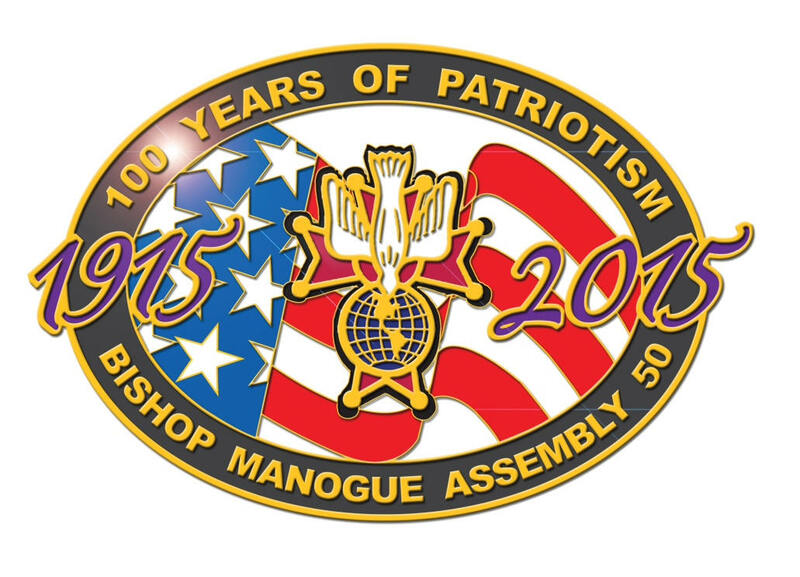 For questions about the Patriotic Degree, please contact the Bishop Patrick Manogue Assembly. For web page comments, questions, or updates, please contact the web page editor, SK Frank Donagher.